It’s common to grow up in a place and not see many of the things that visitors make a point of seeing. I’m saying this because I grew up in the Boston area, and my only trips to Maine were to Kittery and York, towns near Maine’s southern border. I had also been to Freeport once to shop at the L.L. Bean store. 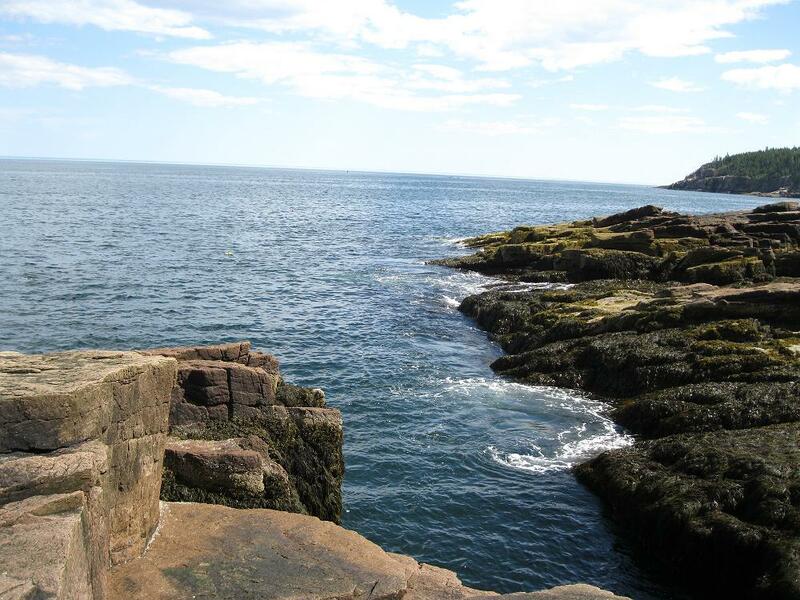 So I thought it was a good idea to visit to Maine this past July to see Acadia National Park and Bar Harbor.